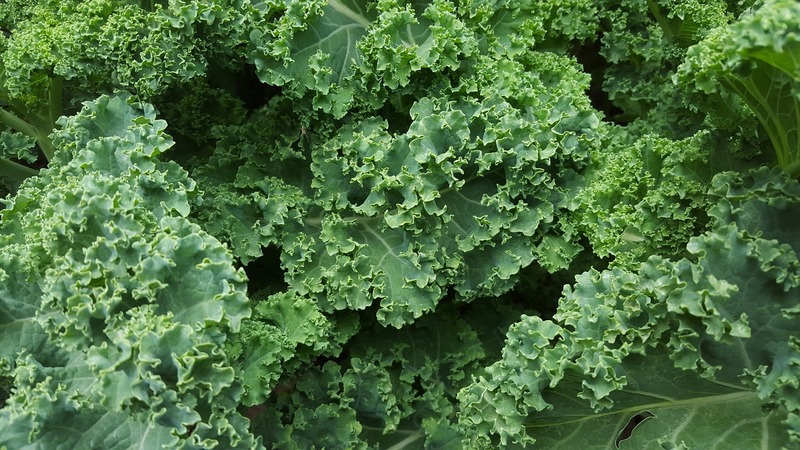 Kale is one of the healthiest foods you can get your hands on. Trouble is, many of us remember kale in one form–plate garnish. Putting it in your mouth doesn’t compute with your mind. But do the health benefits outweigh the aversion to kale? It should, because being a super food means a commitment to kale will translate into numerous body benefits you can’t find in other foods. One thing to help, find some simple recipes that will help you enjoy eating kale. Getting a good night’s sleep can mean the difference between chronic health problems and a vibrant lifestyle. When you don’t get good sleep your body can’t reset or repair itself during the night. For men and women, the key to a good night’s sleep is reducing snoring. Here are three natural ways to reduce snoring at night. 1. Not the easiest, not the quick fix, but the main reasons why you snore is due to weight gain. Obesity increases the likelihood of snoring by closing your airway as you relax at night. Reduce snoring by maintaining a healthy body-to-fat ratio. That means constant and regular exercise regardless of age. 2. Sleep positions can greatly impact your snoring patterns. Back sleepers snore more because as they relax gravity takes over and the top of the airway becomes obstructed. Side or front sleeper do not have this problem. Try switching sleep positions at different times during the night. 3. Snoring Aids can help. There are a variety of different methods you can try to employ, most available at your local pharmacy. Although some are gimmicks (nose baskets that keep your nostrils wider), some provide basic relief. Nose-strips (brand name Breathe Right) are a popular option that can keep your nasal passage open as you sleep. 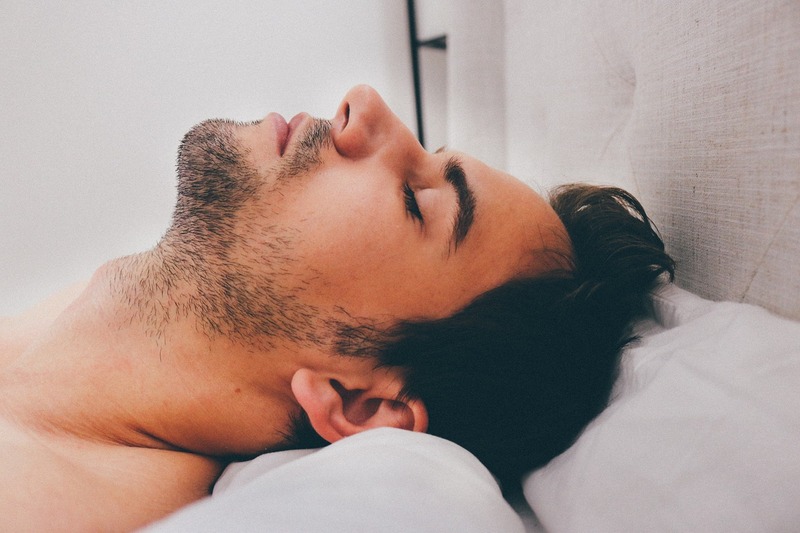 This doesn’t guarantee an unobstructed passage, but it does make a difference that can reduce your snoring and get you a better sleep overall. 4. Watch what you eat. Controlling diet can impact your waistline, but it also reduces snoring for certain foods. Alcohol is notorious for increasing snoring as many develop slight reactions to the grains and additives in liquor. That leads to further reduction of the nasal passage. Be mindful that what you consume impacts you at night.